Established right after the World War II, what started out as a modest family café gradually evolved into one of the most endearing Filipino restaurants in the country. Founder Maximo Gimenez initially served chicken, steaks, and beverages to cater to his small circle of American troop clients. When his niece Ruby developed a fried chicken recipe that managed to be both crispy and tender, word quickly spread and more people started coming. That’s how Max’s Restaurant was born. 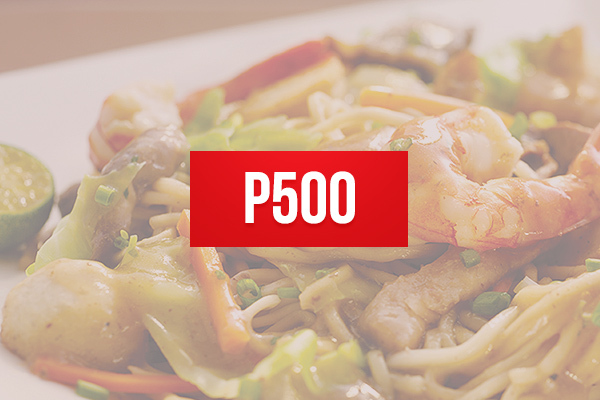 Today, Max’s is known for offering many Filipino favorite dishes like kare-kare, chopsuey, and pancit. 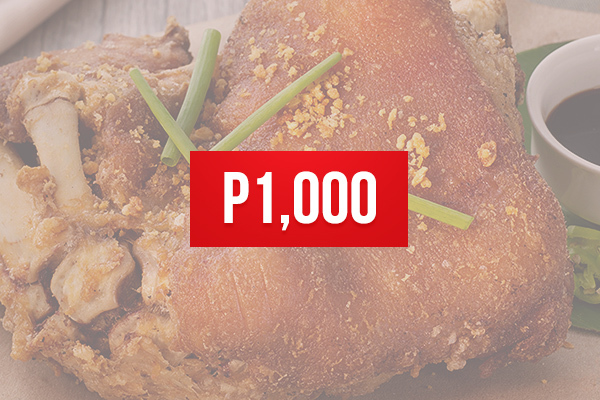 Interestingly, though, its famous fried chicken served with its almost equally famous banana ketchup remains the best-seller – as can be attested by just about every table in any of its restaurant branches. So whether for casual dinners or festive occasions, Max’s remains committed to uphold Filipino tradition – one hearty dish at a time. Max’s is notable for being very group friendly. Check out its list of package and set meals to quickly take care of a family get-together or house party with friends. Preparing for a baptism or wedding? The restaurant offers per table set menus that already include soup, entrees, and dessert. Just order drinks and you’re good to go. Did you know that Max’s is expanding outside the Philippines? It already has branches in the US and Canada, and more will soon be opened in the Middle East as well. 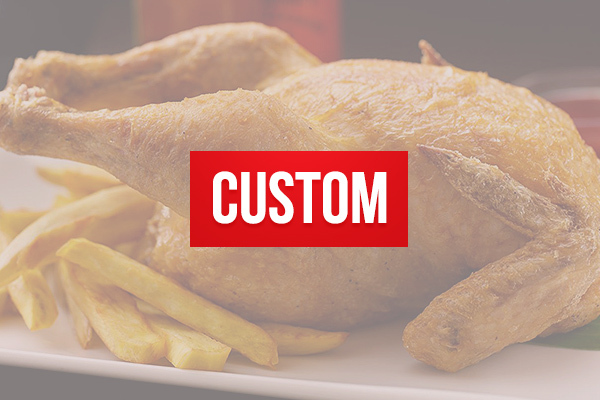 Skip the line and order your favorite chicken and other dishes on the web.